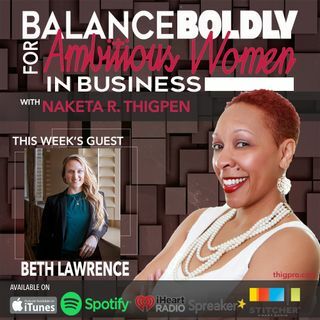 Beth Lawrence is an event producer and experiential marketing expert who has launched several brands and provided PR services to many small businesses. She is the CEO of a events production, marketing, and PR firm based in Philadelphia as well as the co-founder of The Industry Formula, a company that offers sales and marketing templates as well as consulting services to small-to-mid-sized companies. She is a human rights advocate who served as the former Silent Auction Co-Chair for the Human ... See More Rights Galas and the campaign manager for Leukemia & Lymphoma Society's Women of the Year for two consecutive years. Additionally, she is a founding member of the Party Partners of Philadelphia. ●Look at your week and pencil in a FREE DAY.